The addictive thriller that will leave you reeling. But when a string of unsettling events happens and questions arise over her husband's death, Tess starts to suspect that Shelley may have an ulterior motive. Tess knows she must do everything she can to keep Jamie safe - but she's at her most vulnerable, and that's a dangerous place to be . 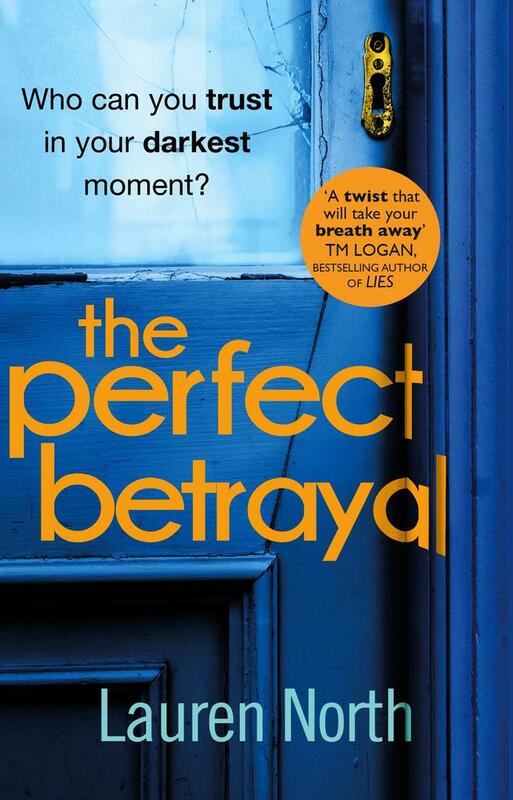 . .
"The Perfect Betrayal had my head spinning 360 degrees . . . Brilliant."